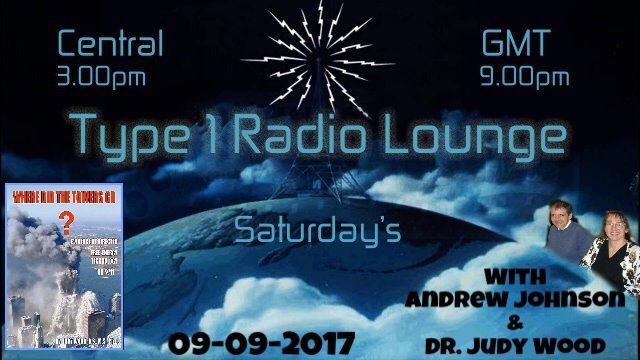 On today’s show we welcome back to the Lounge Dr. Judy Wood and Andrew Johnson to discuss 9/11 and Dr. Wood’s book Where Did the Towers Go. Plus hurricanes, music and chat. Also joining us for this show is Alternate Current Radio’s producer and head honcho Hesher.